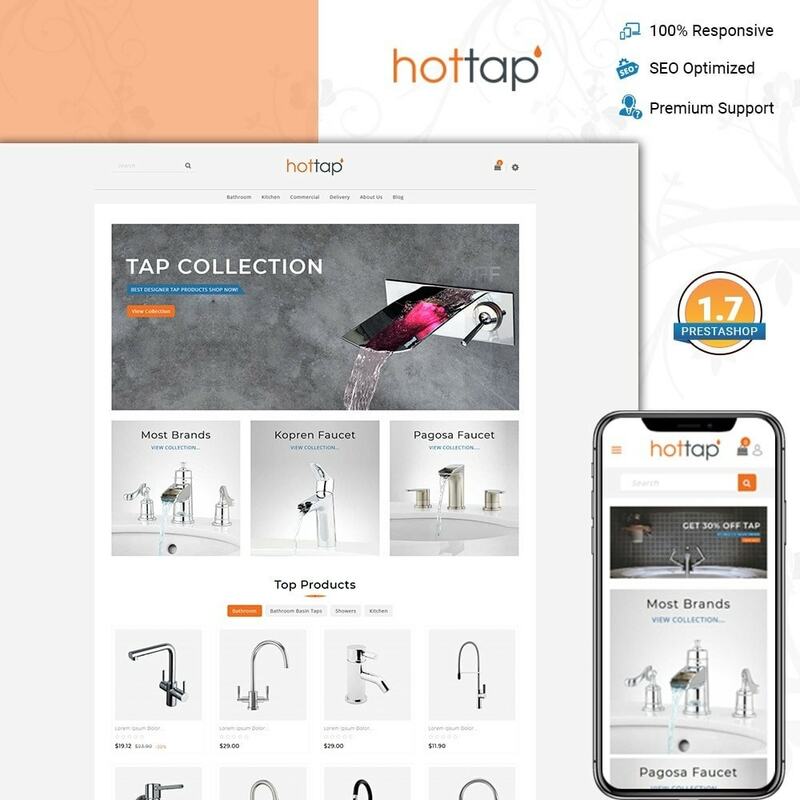 Are you want to sell your Home Accessories like Tap online? 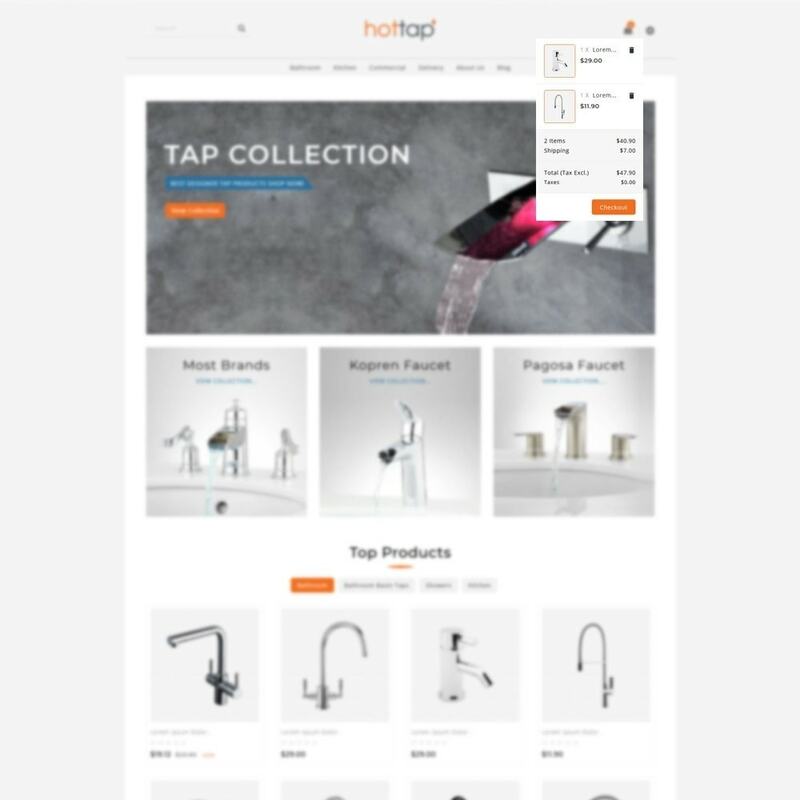 Here we are presenting a well designed Tap Store template. 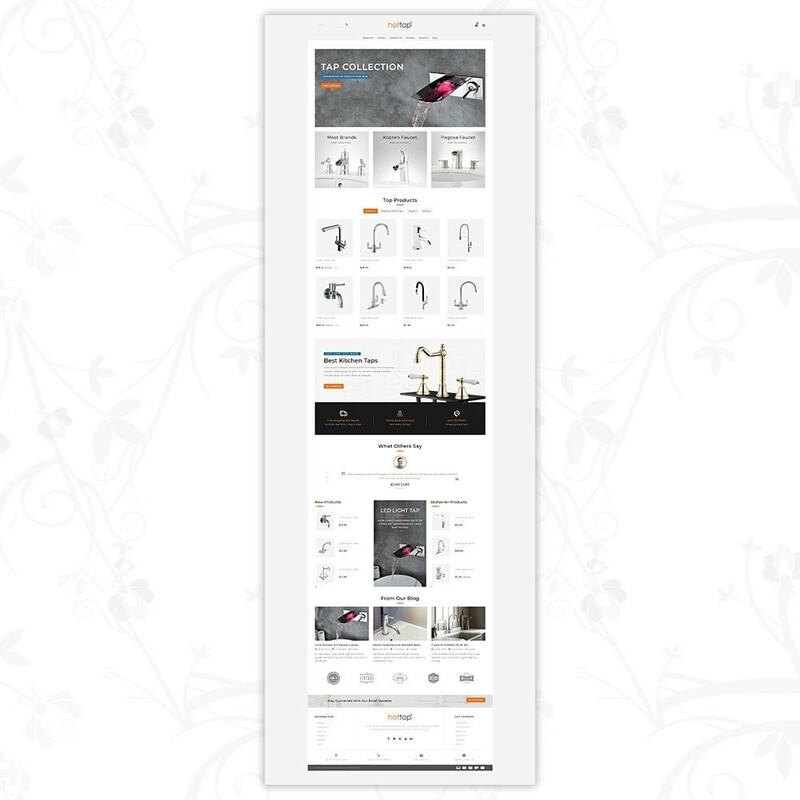 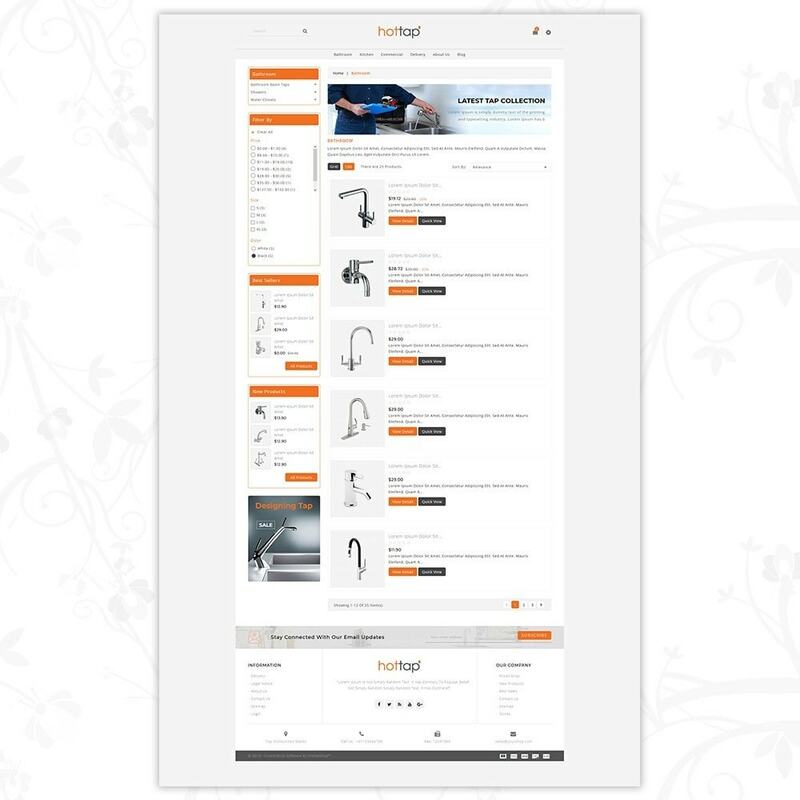 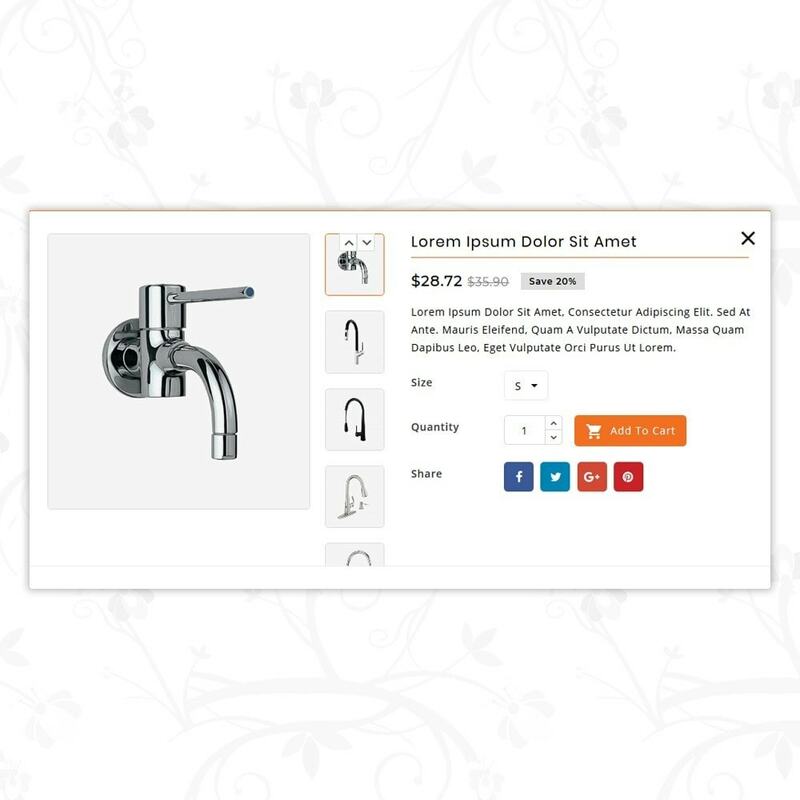 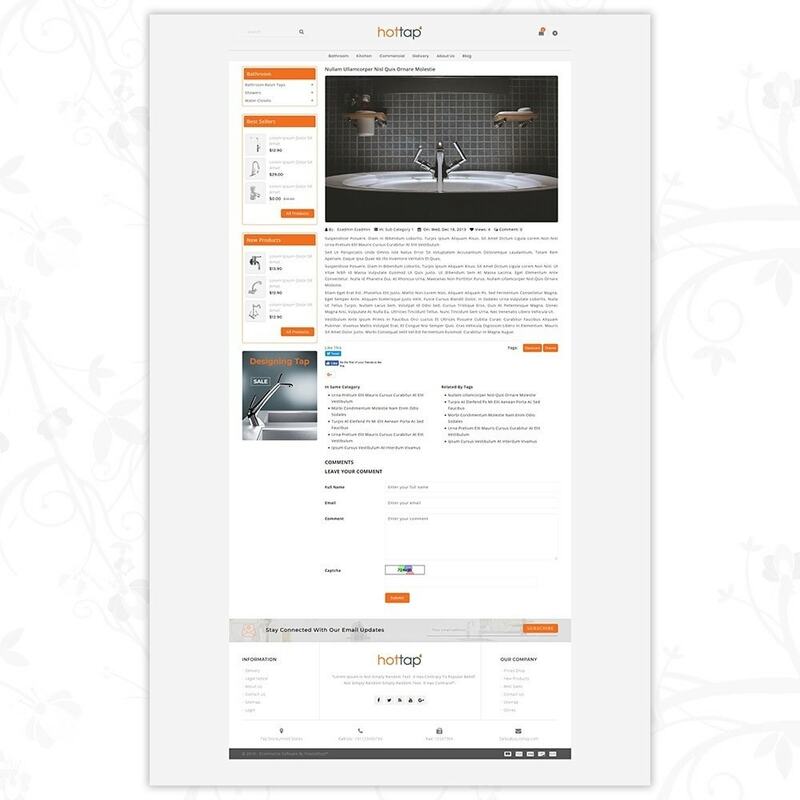 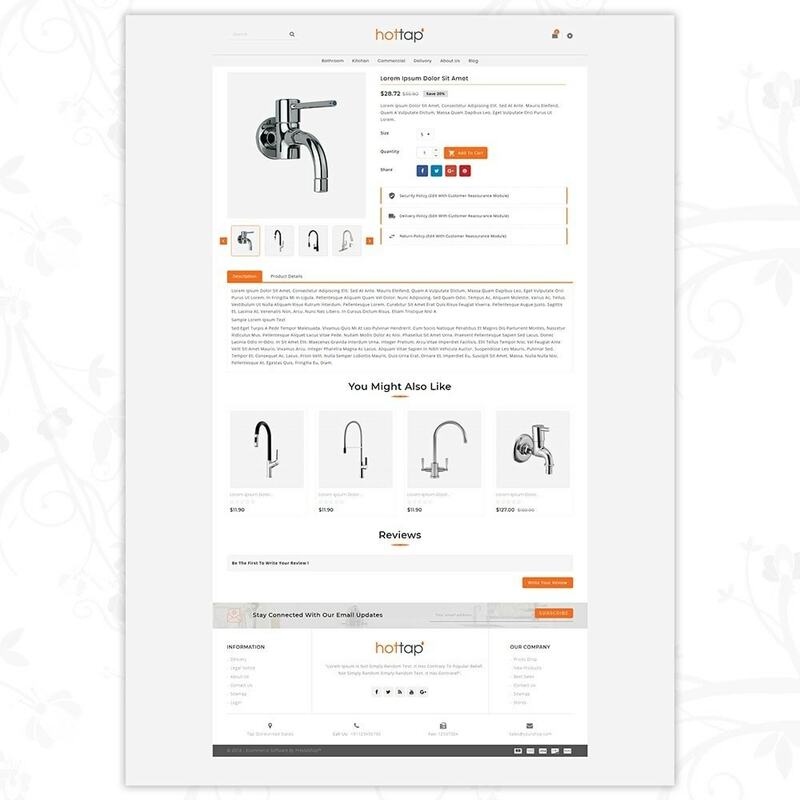 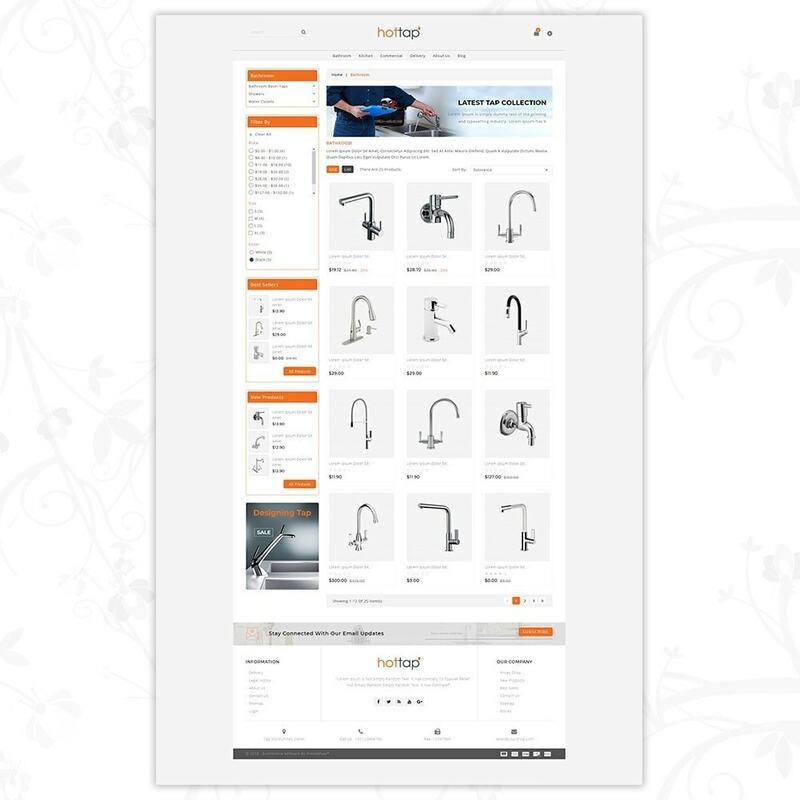 From that, you can sell products online such as Tap, Chair, Tables, Accessories and many more.